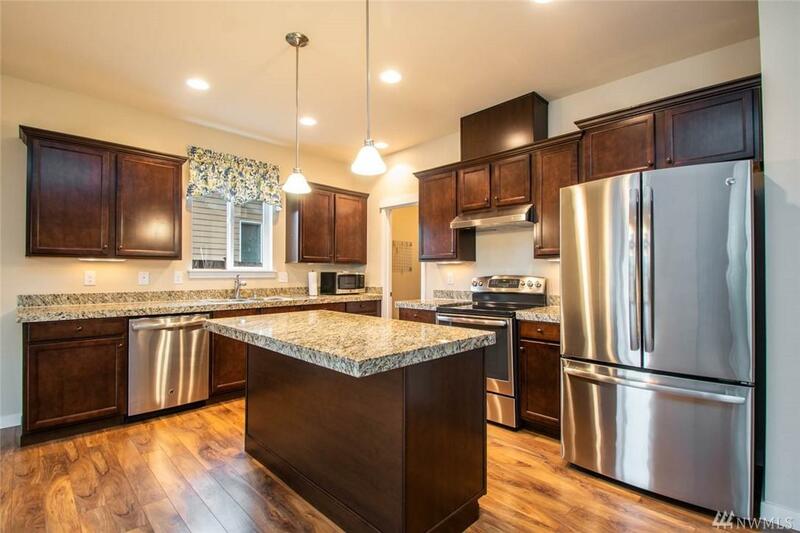 Beautiful, clean, & move-in ready! 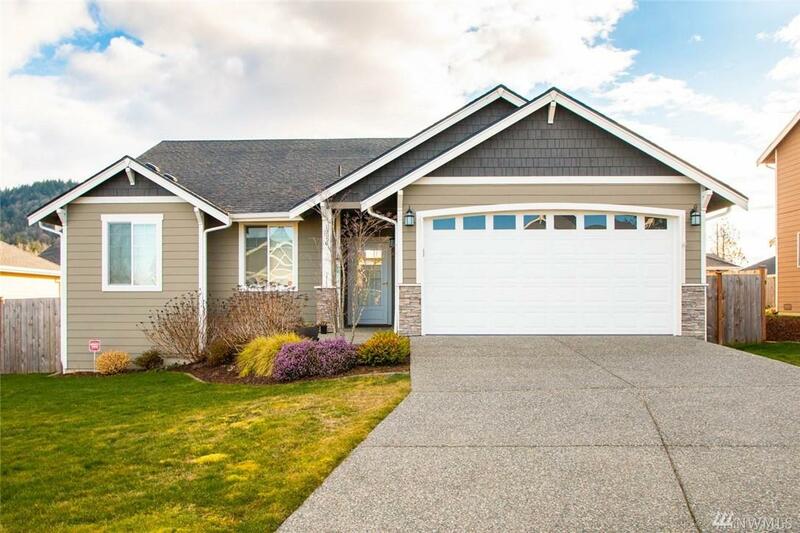 This tidy, welcoming rambler has completely level entry (no stairs at all) & offers 1590/sf, w/3 beds, 2 baths. 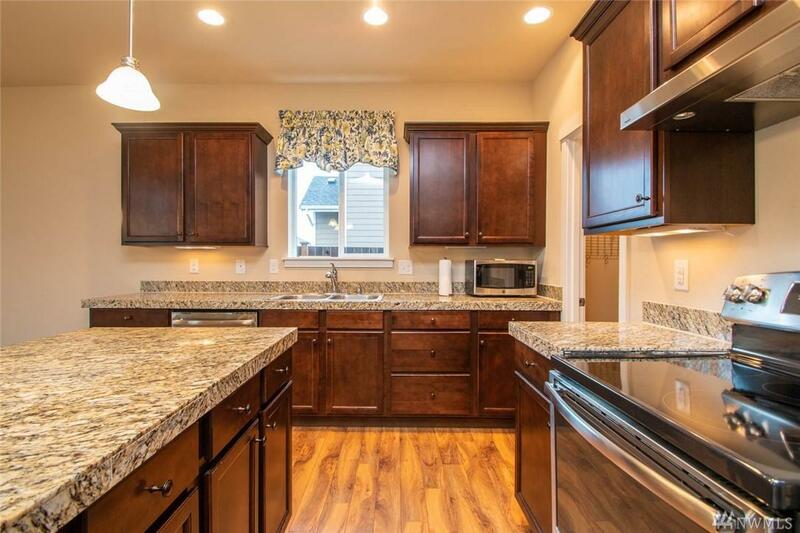 Open concept kitchen has granite counters, center island, pull outs, all appliances, & an over-sized pantry. The living room has a gas fireplace insert. 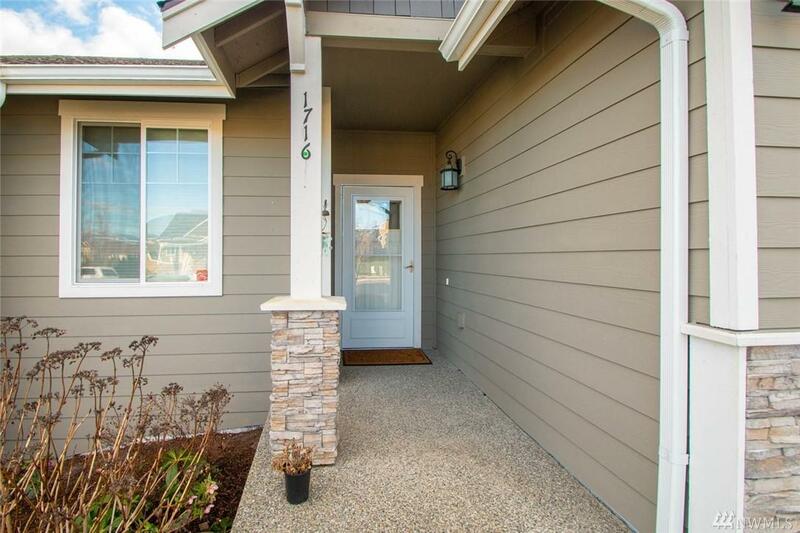 Master suite w/spacious attached bath & walk-in-closet. Fenced, south-facing yard for lots of light, great gardening. Two car garage. Gas forced air. Great neighborhood, convenient location.